International ratings agency Standards and Poor’s reaffirmed Greece’s credit rating from ‘B’ to ‘B+’, with a positive outlook and a higher growth rate than the eurozone in the next three years, greekcitytimes.com reports. 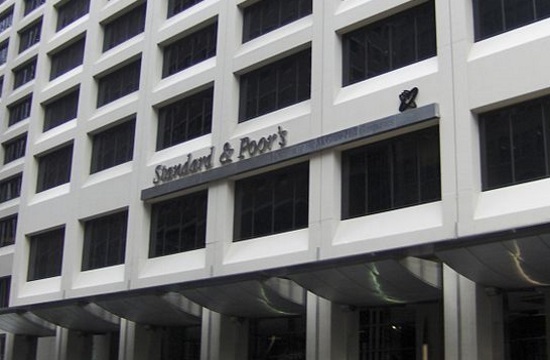 Based on the agency’s forecast, Standards and Poor’s predicts that the Greek economy will grow with an average rate of 2.4 percent in the period 2019-2022 as the domestic demand and the exports’ performance is robust. “Despite the big public debt, Greece has one of the most advantageous debt profiles from all the countries we are rating on conditions of maturity and average interest expenses”, noted the rating agency in an statement.